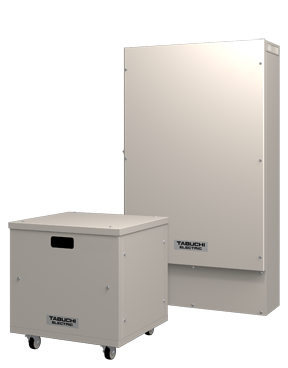 Home » Reliable and cost effective power for home or business. Reliable and cost effective power for home or business. Srinergy has developed a Solar Storage Kit that is ideal for customers who need a permanent, reliable source of power 24 hours a day, seven days a week. This all-in-one solution is designed to 1) supplement power during outages, 2) reduce the overall cost of energy, and 3) effectively monitor/manage energy settings.